I needed the smile today. But oh man, I am so embarrassed. 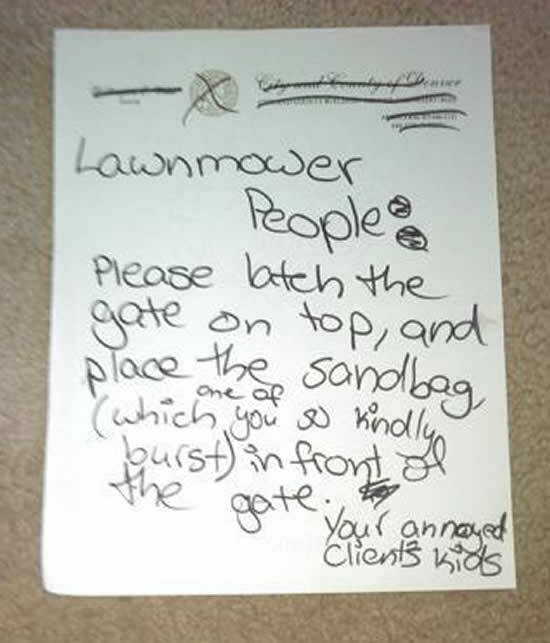 That’s absolutely the handwriting and indignant sarcasm of my childhood. This entry was posted in anger, childhood, family, mom, pictures by kb. Bookmark the permalink.